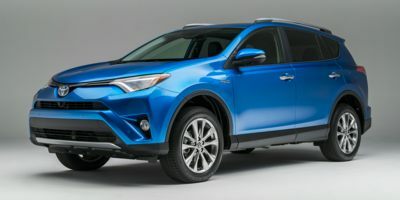 Buying a 2018 Toyota RAV4 Hybrid, and saving $1000 off of MSRP. Straightforward and friendly. Highly recommended. 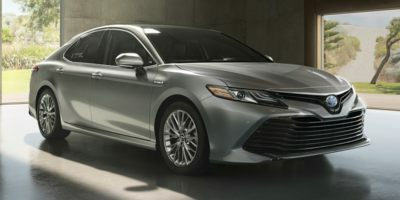 Buying a 2018 Toyota Camry Hybrid, and saving $2000 off of MSRP. Great experience with car cost Canada. I will use it again and refer others to use it. 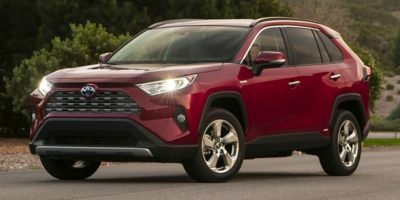 Buying a 2018 Toyota RAV4, and saving $1250 off of MSRP. I have shown the Car Cost Canada Report and started negotiating from Dealer's cost instead of the MSRP. 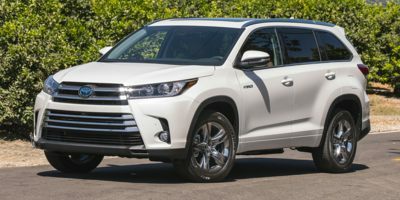 Buying a 2016 Toyota Highlander, and saving $1750 off of MSRP. 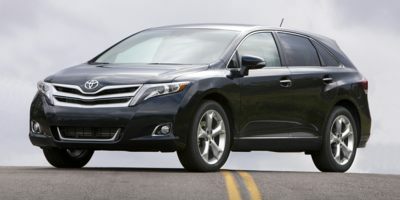 Buying a 2012 Toyota Venza, and saving $1500 off of MSRP. Toyota dealer keeps their price very hard, but you may want to get some service coupon or some other free gift instead. Rudy is a car broker but also fleet manager at Granville Toyota. Local Toyota dealer in Kelowna was not very negotiable. They figured being the only dealer in town that they didn't have to be flexible- WRONG. 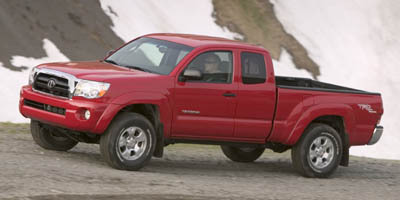 Buying a 2009 Toyota Tacoma, and saving $500 off of MSRP. 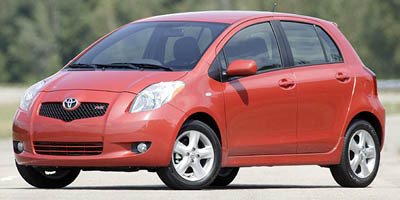 This Car Cost Report is useless for New Toyotas that are not on a dealers lot, such as the vehicle I wanted. 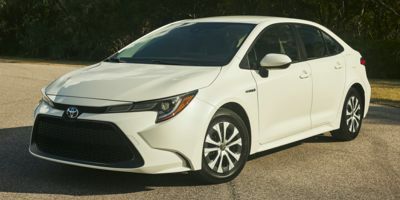 The dealer wouldn't haggle on price, other Toyota dealers didn't seem interested and never repsonded to my emails for a special order quote. The cost and retail price difference was less than 5%. I hate to say it but CarCost Canada was a waste of money for my purchase, I showed two dealers my report and nobody was even interested in my offers, both said they had a no haggle policy. BC Toyota Dealers are assholes!